It’s officially here, my favorite season: fall. I have already had a few PSLs (which aren’t as good as I remember them to be…), switched out my clothes from tanks to huge sweaters, bought pumpkins, went apple picking and made apple crisp. This is just the BEST time of the year in New England. While I spend most of my days dreaming of somewhere else (which is a really terrible thing to do), I have to say that I feel very lucky to live in New England this time of the year. 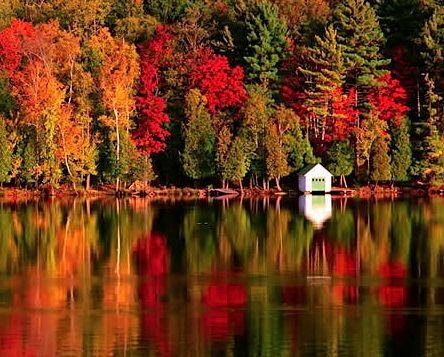 In just a few weekends, I’ll be heading up to Vermont, which will be beautiful with the foliage. And then, mid-November, jussssst when it’s becoming TOO cold, I’m escaping to Florida for a long weekend. Until then, I am going to enjoy every. minute. of this perfect season.